สไตล์การแต่งแบบ » HCC city JS style !! - HondaCityClub - Powered by Discuz! 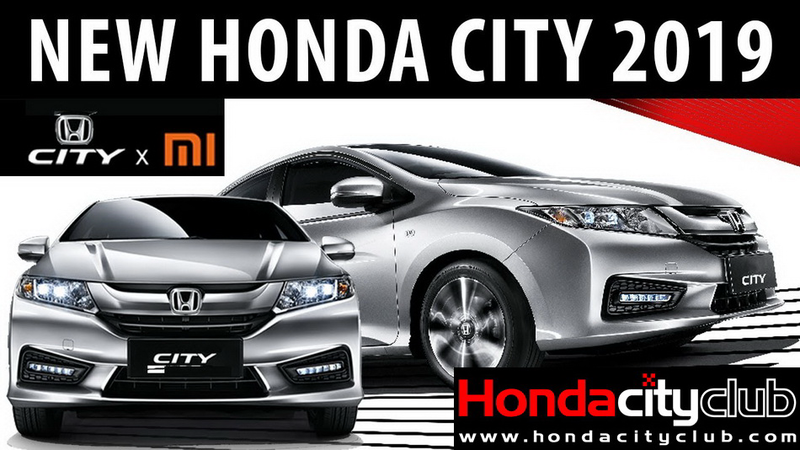 HondaCityClub » สไตล์การแต่งแบบ » HCC city JS style !! GMT+6.6, 20/4/2019 17:39, Processed in 0.023630 second(s), 4 queries.